In South Africa, the winters are short and, for the most part, fairly warm. Unless you’re in some of the really chilly places in the Free State and Mpumalanga, a South African winter is more like autumn interrupted by a couple of nasty cold fronts. Our summers, however, are pretty darn hot, regardless of the province you’re in, which is why our homes are geared towards cooling us down – light airy curtains, large windows and tiled floors. That’s all fine and well, but when one of those winter cold fronts do roll along, it means that our homes become a whole less homely. This is where the use of texture in home decor can make a difference. Texture is one of the seven elements of design and one of three that can be employed to create a feeling of warmth in a home design. My scientific guess would be that more texture creates more friction, which allows for more heat to be generated. More textured surfaces also tend to be thicker, which of course forms better insulation. But don’t take my non-scientific word for it – look at cats instead: Always furry to the touch, hardly ever cold. Not unlike an animal’s fur, winter clothes and blankets usually feel thick and soft, but can sometimes be rough (in the case of mohair or wool) to the touch. There are also rough textures that don’t necessarily do much to keep you warm, but appear warm because of their light absorption qualities (light is another one of the design elements that can be used to warm up a space). Brick cladding, like the Rustic Brick Tile Clay Cladding from CTM for example, doesn’t absorb sunlight and emit heat the way traditional brick does, but because of the texture and red colour (the third heat generating design element), warmth is perceived. And speaking of perceptions, it is important to know that apart from actual textures, as above, you also have visual or perceived textures at your disposal when warming up the home decor. Take these TailorArt Tartan Porcelain Tiles from Italtile. They’re cold and don’t have an awful lot going for them in terms of texture, but because of their visual texture, you get a sense of warmth rather than cold from them. Whether soft or rough, hard or hairy, these textured surfaces do a marvellous job of keeping us warm… or at least of looking like they do. 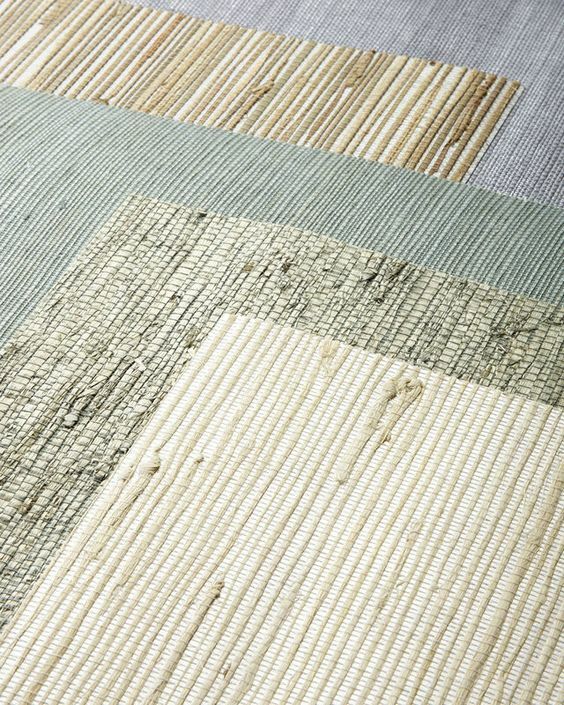 Where To Incorporate Textured Surfaces Into Your Home Design? As already discussed, adding surface treatments such as textured or texture-look tiles, wallpaper, or cladding to a wall can add warmth to a cold space without heating it up too much. This is one of my favourites, as I’ll take any excuse to buy art. Here, look specifically for impasto oil paintings with oodles of texture. If you have enough storage space to roll up your shaggy rug when winter’s done and replace it with your usual sisal, this can be a great addition to a winter bedroom or family room. Who needs a couch when you can curl up on one of these!? The easiest and most affordable solution to heat up a cold home using texture. 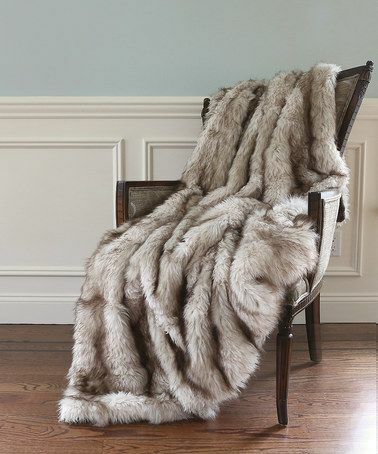 This can be anything from rich textured, knitted scatter cushions and faux fur throws, to winter fabric slipcovers for chairs and ottomans like the ones I made for our lounge (a little more on that later). As always, get in touch if you need help adding tasteful textures to your home, or you want us to help you source any of these decor items. It’s also a great opportunity to try out our Décor-In-A-Box service where we will send you a customised box of textured items from as little as R3000.